Did you know that the cashew nuts or better known as Kaju in Hindi is actually a seed? Cashew nuts come from cashew apple which has a single seed attached at the bottom of the fruit. This seed is what we eat as a cashew nut. 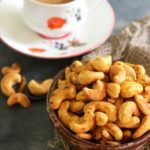 I love cashews and often roast them with some spices to enjoy with my evening tea. Masala kaju is a perfect tea time snack and so easy to prepare at home. 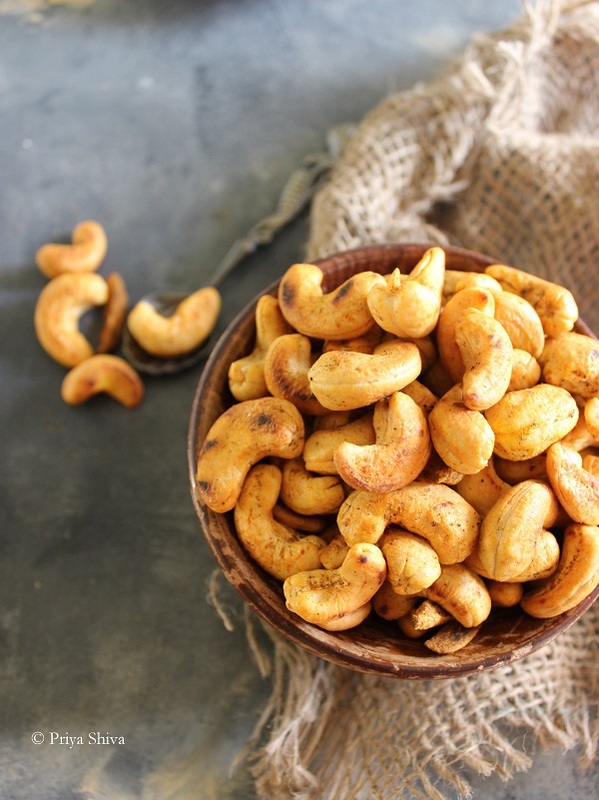 Watch This quick video to make these Spicy Roasted Cashews! 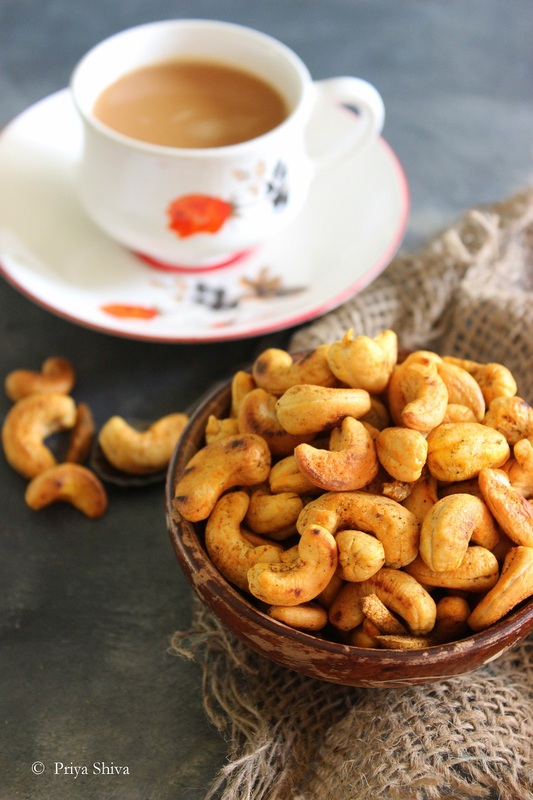 You can make them in larger quantity and store these Spicy Roasted Cashews even upto 3 months in a cool place. 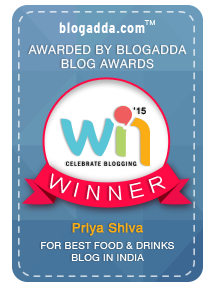 So, enjoy some Masala kaju today and see you all soon with another recipe. Add cashews, thinly sliced garlic and roast on low flame till they turn light golden brown color. Add red chilli powder, black pepper powder, salt to taste and mix well.